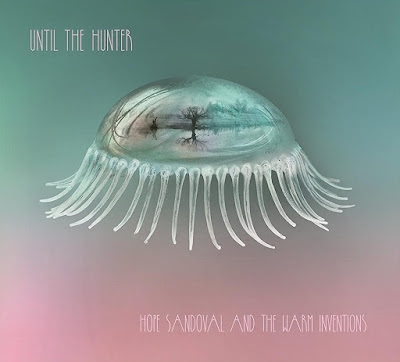 Hope Sandoval & The Warm Inventions debuted their third single off Until The Hunter earlier this week. 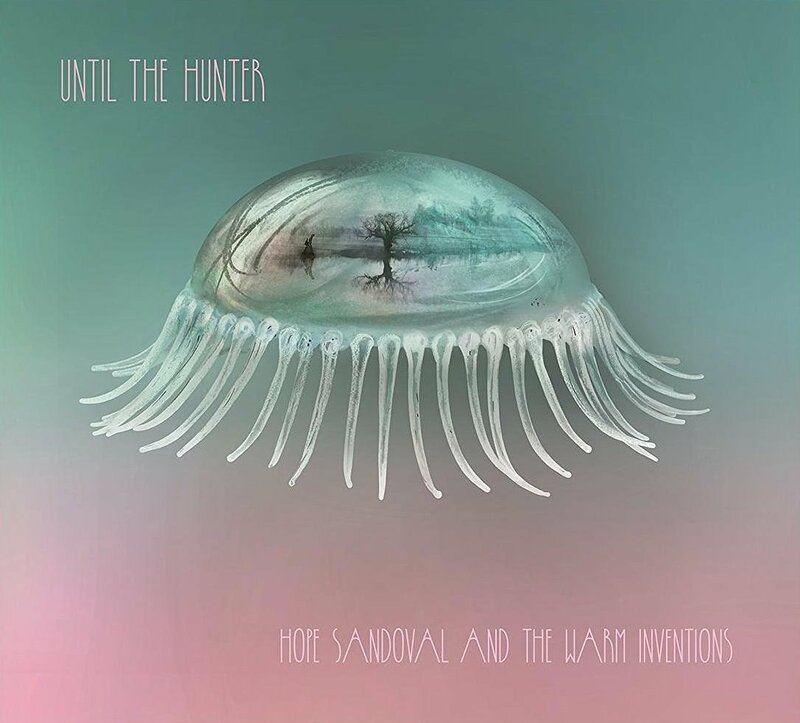 Now the full album is streaming in full ahead of its November 4th release. Head over to NPR to enjoy all eleven tracks from the album.